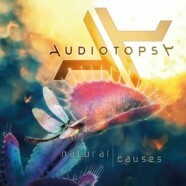 Audiotopsy, the powerhouse foursome featuring guitarist Greg Tribbett (Mudvayne, Hell Yeah), drummer Matt McDonough (Mudvayne), vocalist Billy Keeton (Skrape) and bassist Perry Stern will release their debut albumNatural Causes October 2 on Napalm Records. Until now only one song from Natural Causes has been unleashed on the public. That song entitled “Headshot” can be heard HERE! Today AUDIOTOPSY presents the second offering from their explosive debut album. RevolverMag.com the online home of Revolver Magazine is hosting an exclusive premiere of the song “The Calling”. Get a first listen to the track HERE. “The Calling” premiered today on WJJO (Madison, WI), KILO (Colorado Springs, CO) and SirusXM’s Octane. Natural Causes is available for pre-order on iTunes HERE. When purchased from iTunes, the songs “The Calling” and “Headshot” will be downloaded as “instant grat” tracks, meaning you will have the song immediately and the rest of the album will be delivered on release date! 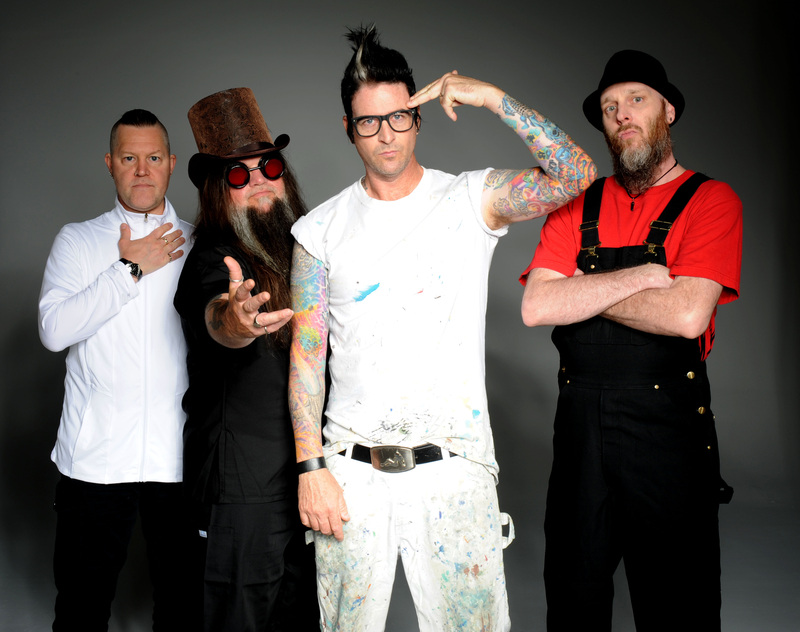 With extensive tour plans in the works, it will undoubtedly be a very busy remaining 2015 and beyond for AUDIOTOPSY. For now, they urge you to simply close your eyes, open your mind, and let Natural Causes do the talking for them.